A timely message from Bishop T.D. Jakes for the New Year! He is emphatic in saying: ” You cannot waste this year!” This is the year of grace. Extended to map things into alignment. To put things in order in your life. A year of destiny. 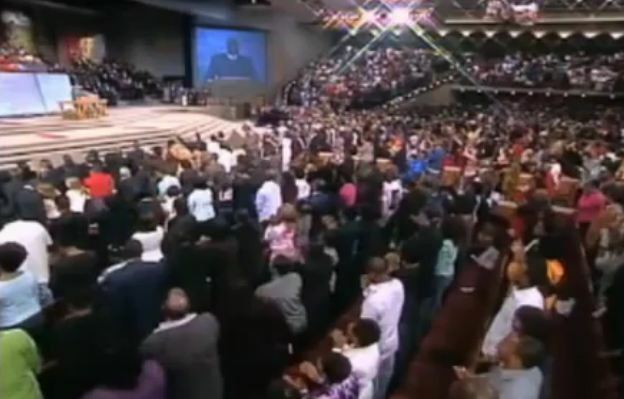 I am fan of Bishop TD Jakes. I found his message inspiring and healing. I would like to hear him talking everyday but my i don’t have access to his videos and if i do found his videos they are very expensive to buy. Is there a cheaper way i can get his healing message.